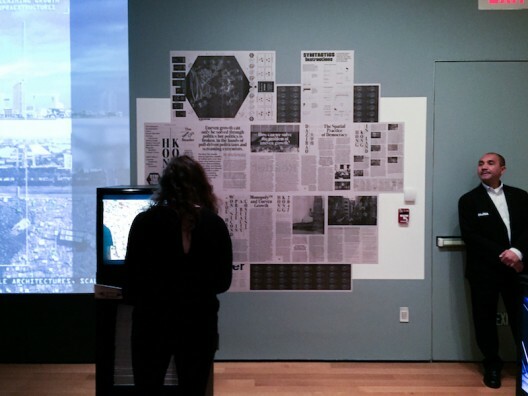 In 2013, the Netlab was asked to participate in the Museum of Modern Art's "Uneven Growth" show. The premise of the show was to find architectural means of solving uneven growth and further to employ "tactical urbanism" as a means of doing so. Specifically, we were tasked with looking at Hong Kong, a city of extremes. 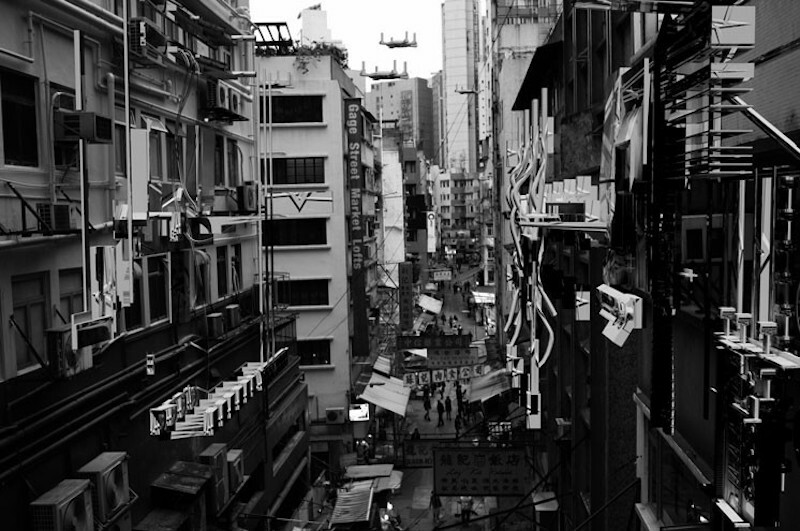 While the International Monetary Fund lists Hong Kong as having the seventh highest per capita income in the world, in terms of income distribution, the city also Hong Kong has the highest income inequality of any developed city in the world (and likely higher still, even before considering the habit of since wealthy families in China habitually to understate their income). How, we asked ourselves, can we solve the problem of uneven growth? Not by more neoliberalism, with handouts from NGOs or Kickstarter-style technologyfunding, not by bringing in food trucks and putting plants in parking spaces, but through politics. If political systems worldwide appear thoroughly broken, political change—as the Umbrella Revolution reminded us in the days leading up to the show—is the one hope we have left, futile though it may sometimes appear to be. But we also observe that one of the challenges to political action today is the atomization of the public and, that our resultant inability to talk to each other about politics except by clicking a thumbs up or thumbs down button, political discourse becoming a matter of rants. Once again and with unprecedented urgency, we turned to the the New City Reader as both our means of communication and our tactical intervention. If the Umbrella Revolution calls for change, we call for dialogue between people in the streets, or the galleries, about change. What if we take a newspaper and, in the manner of the Chinese Dàzìbào, put it up on a wall to be read?. We were asked to make something for a museums in New York and Vienna, but why not take this idea and bring it elsewhere? Why not cover Hong Kong with Dàzìbào? The original Dàzìbào were made by hand and even large format plotter prints don’t cost a lot of money. Don’t just read the paper, make one of your own! What if we read it, what if we cover the archipelago of global cities in newsprint? 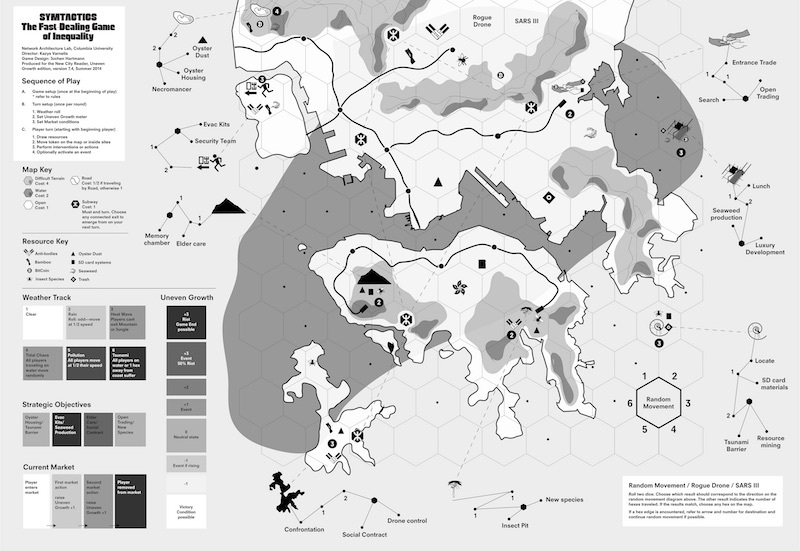 Along with a set of articles looking at Hong Kong today and in the future, we included SYMTACTICS, a free board game in which players fight uneven growth through tactical urbanism. Much as building a model of a building allow us to see it more clearly, a game can reveal the particulars of a situation. Just as the New CIty Reader is intended to provoke discussion, a board game to be played with family and friends inevitably provokes conversation. If we can start a discussion we have hope for change.